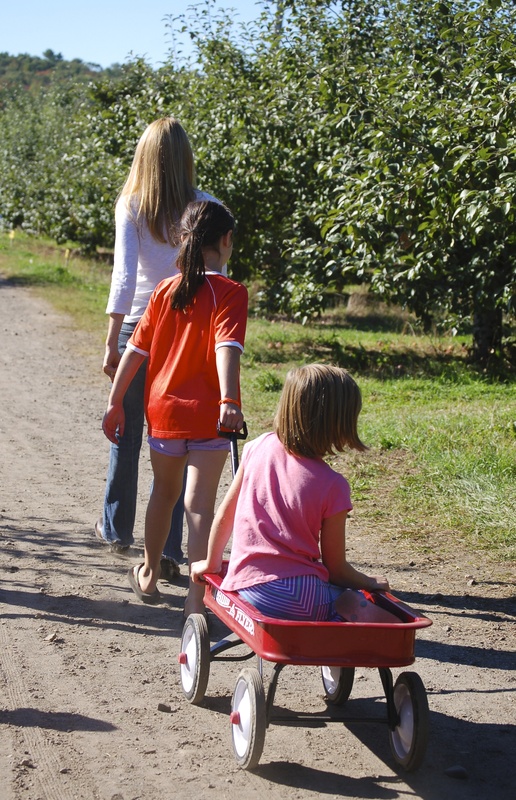 With that in mind, my family and I made the short drive to Rocky Ridge Orchard in Bowdoin to handpick our own apples. 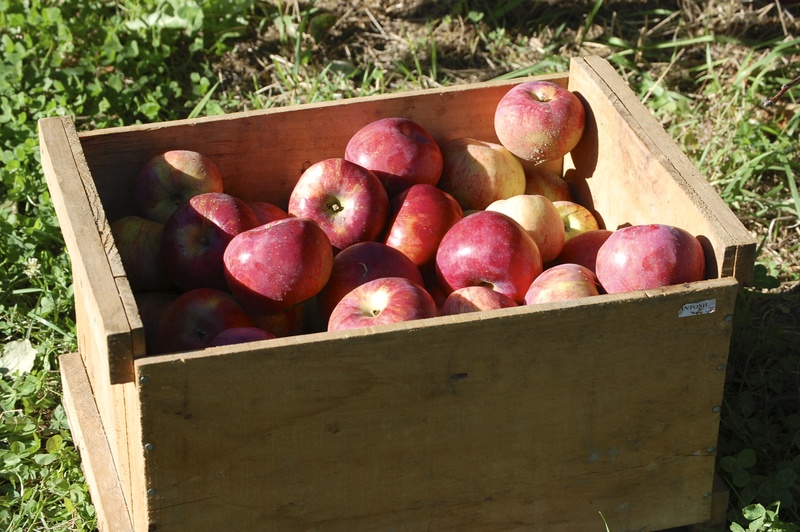 They grow several varieties: McIntosh, Cortland, Honeycrisp, and Red Delicious, just to name a few. 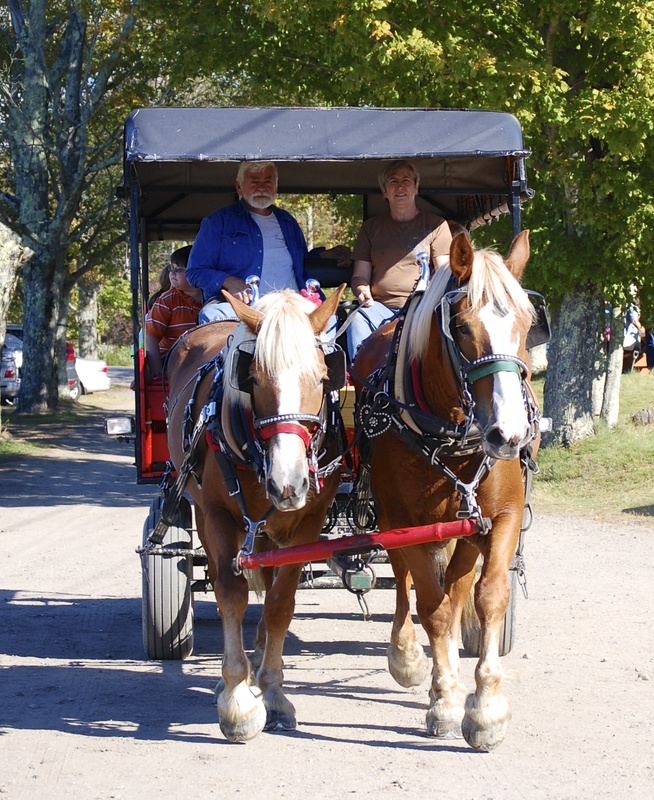 Aside from the apple picking, Rocky Ridge has horse and carriage rides, deli sandwiches on homemade bread, cider donuts, pumpkins and a barn swing for the kids. It was a picturesque, relaxing, and fun adventure for the entire family. I am always on the look out for kid-friendly desserts that do not contain refined white sugar and flour. 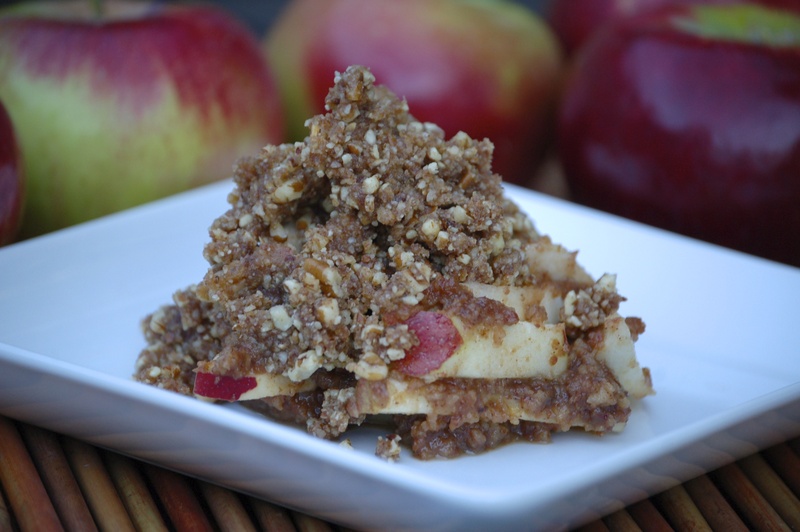 So when I stumbled across this raw apple crisp recipe at www.food.com, I knew I had to give it a try. It was instantly gobbled up and thoroughly enjoyed. 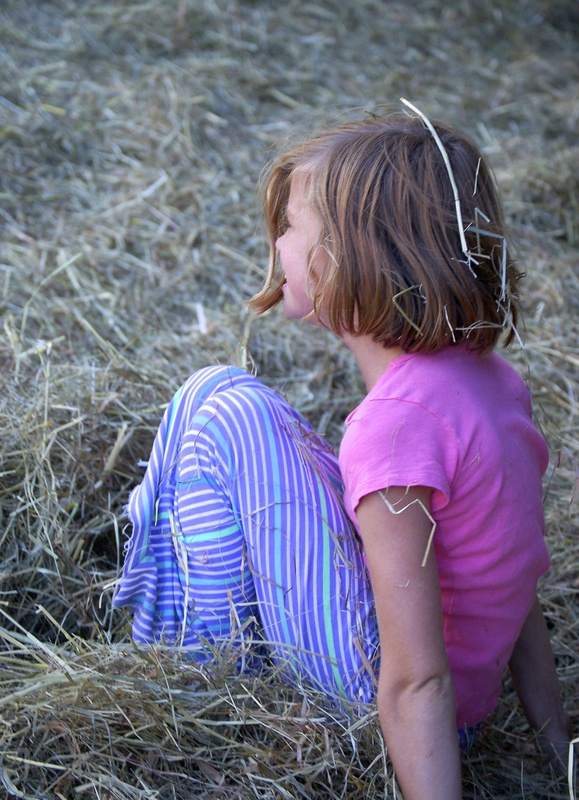 Although you do not get the comfort of a warm dessert, you do get the comfort of knowing your kids are eating healthy! To make filling, in a food processor, place 2 apples with raisins, cinnamon and nutmeg, process until smooth. In a bowl place remaining chopped apples and toss with lemon juice. Pour pureed filling mixture over top, mix well. Spoon apple mixture into a medium-sized lasagna pan and set aside. For crumble, in a food processor, pulse walnuts, dates, cinnamon and salt until coarsely ground. Do not over mix. Crumble the mixture over the apples with your hands and press lightly. Serve immediately or let marinate for a few hours for extra flavor. Go on and visit! 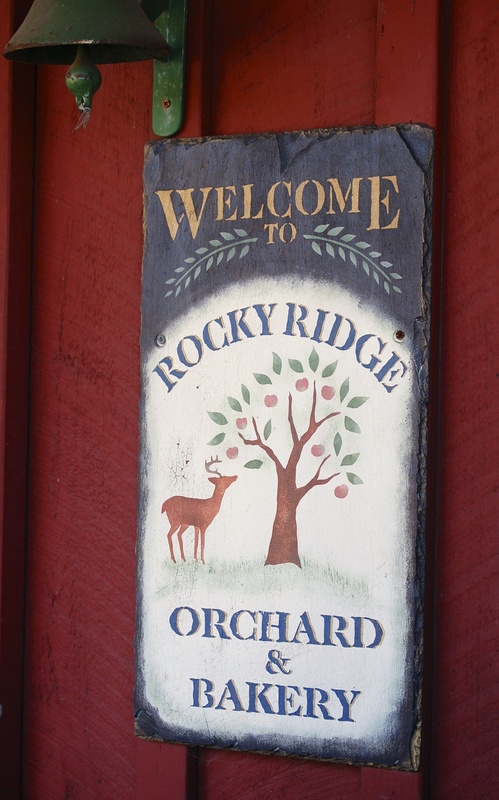 ROCKY RIDGE ORCHARD~ 38 Rocky Ridge Lane (Route 201), Bowdoin. Or find them on Facebook.